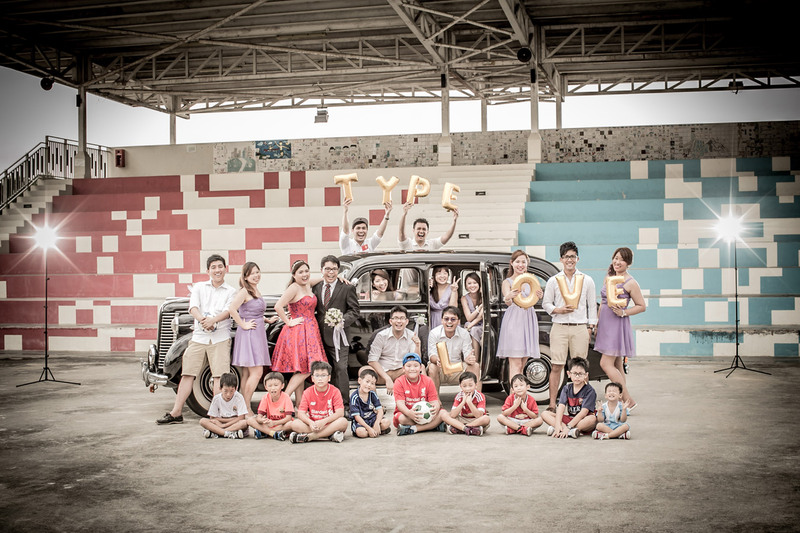 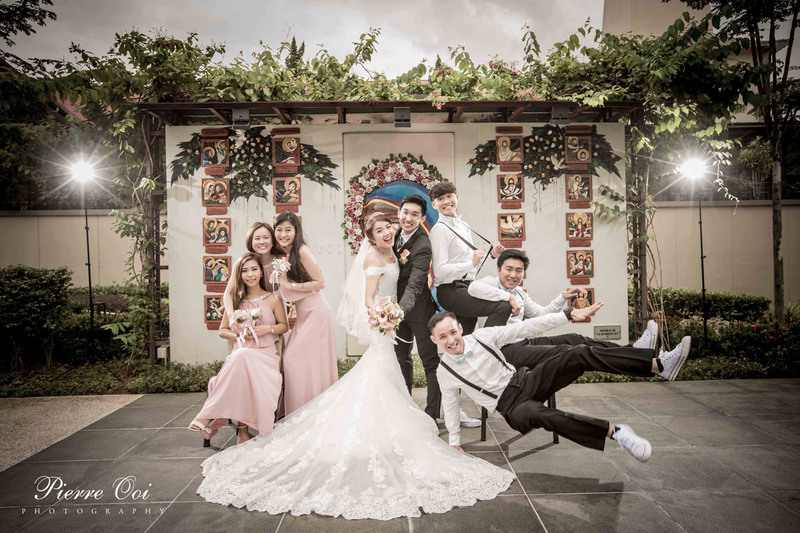 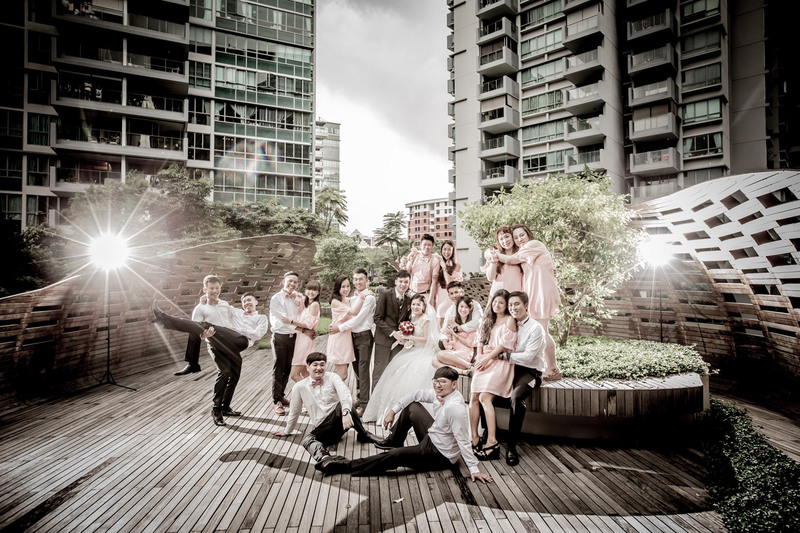 Be it overseas or local photo shoots, Pierre Ooi Photography aims to offer creative photography concepts that speaks volumes of your unique love story. 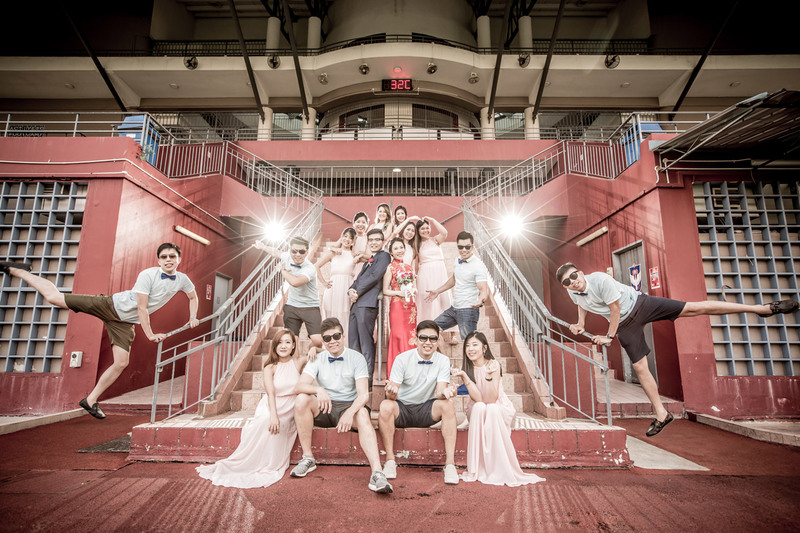 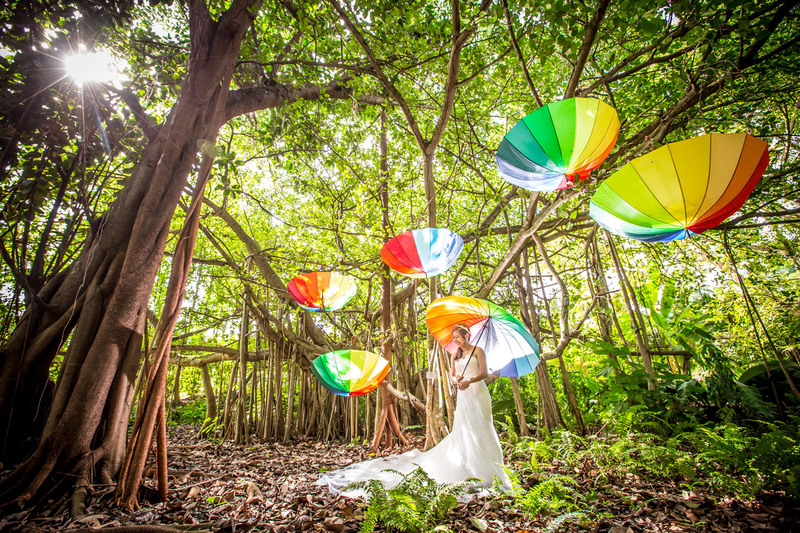 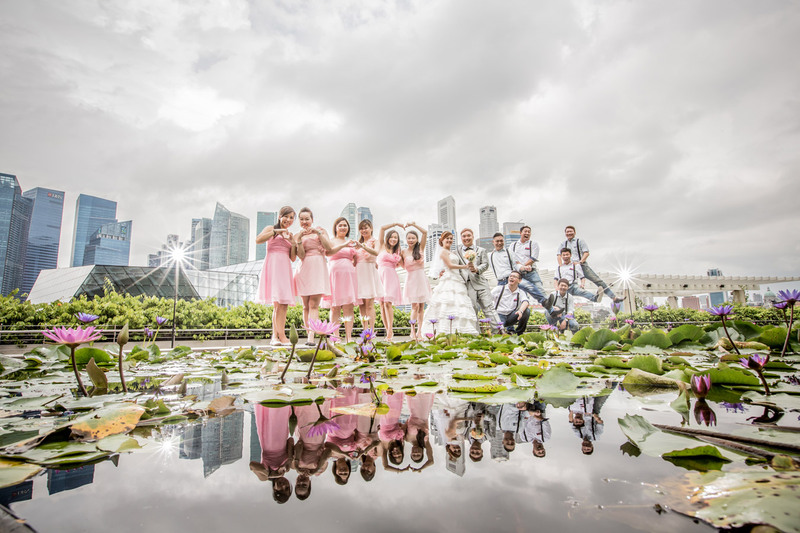 With experience doing“marathon running” shots, underwater photography or even “void deck” shots locally, Pierre Ooi will go the extra mile for truly exclusive photographs that encapsulate your love story. 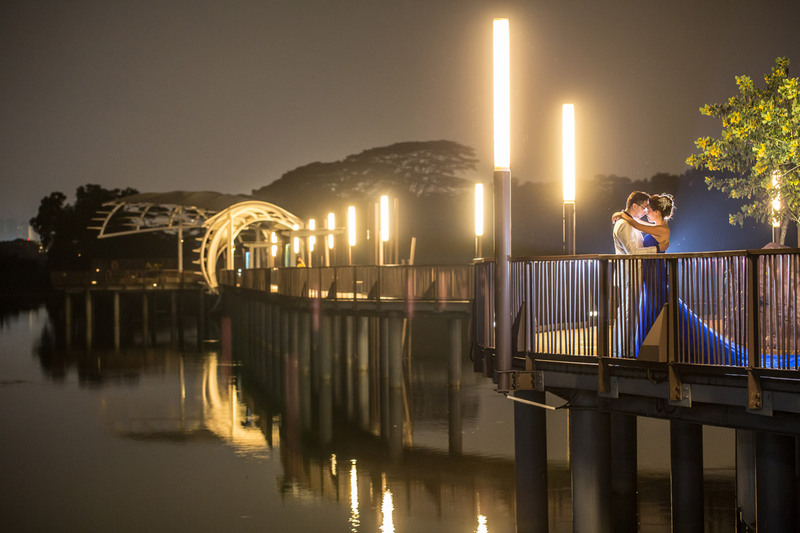 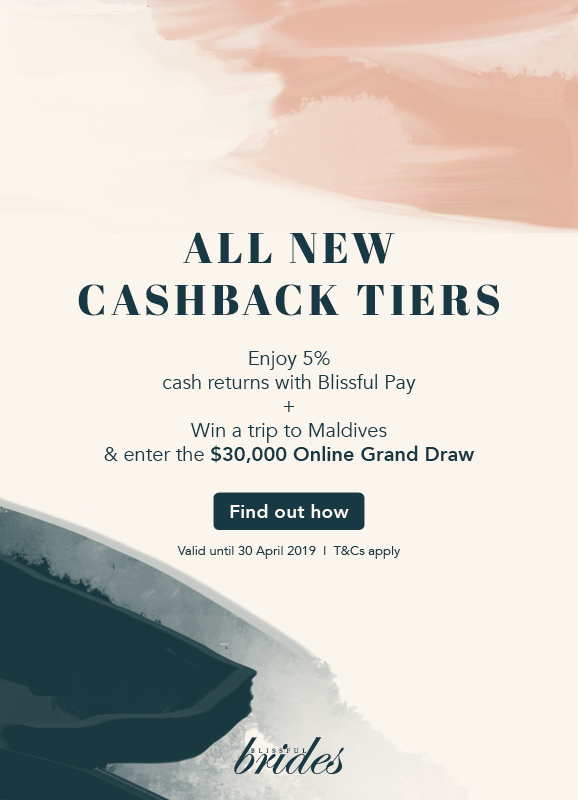 Enjoy too a wide choice of beautiful overseas locations such as Paris, Provence or Venice, Santorini, Rome, New Zealand and Korea.